Sky Rink — New York City's most popular year-round indoor ice rink since 1969. 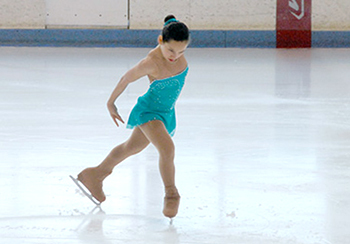 This twin-rink facility, located on Pier 61 at Chelsea Piers, operates seven days a week, welcoming skaters of all ages and ability levels for general skating sessions, figure skating, ice hockey, league play, birthday parties, special events and more. 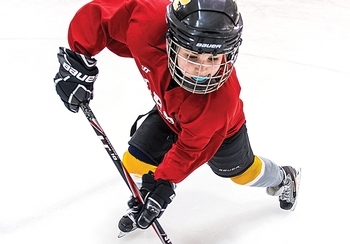 Stay active year-round with holiday and summer ice skating and ice hockey camps. General Skating is fun for families, dates, large groups and special events. Skate Rental available. 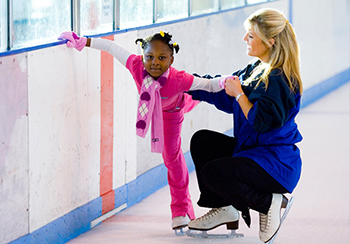 Skaters of all ages and levels learn to figure skate and prep for hockey using a progressive, group-based format. State-of-the-art facilities and an experienced, international coaching staff make Sky Rink one of the world's premier skating training centers. Sky Rink is New York City's home for ice hockey, featuring an extensive programs and leagues for youths and adults. Sky Rink offers a variety of riverside event spaces for birthday parties, corporate outings, Bar/Bat Mitzvahs, weddings and more. 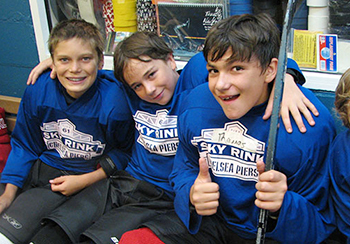 Sky Rink is the proud home of the New York City Cyclones, the premier travel hockey program in NYC. At the Skater's Edge Pro Shop you'll find a full-line selection of equipment and apparel from top brands. Sky Rink is proud to partner with local organizations that are an integral part of the NYC figure skating and ice hockey communities. Join us on The Bateaux New York for our Annual Sail Into Spring to support the Sky Rink scholarship Fund on May 14 from 6:00pm - 10:00pm. In 2019, Sky Rink celebrates 50 years of teaching New Yorkers how to skate. 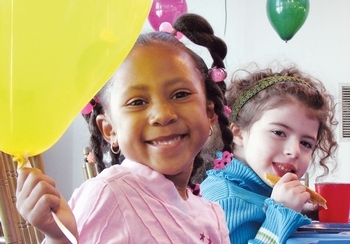 Learn more about how you can help us celebrate this milestone year! Register for the First Annual Sky Rink Classic Competition on June 1. 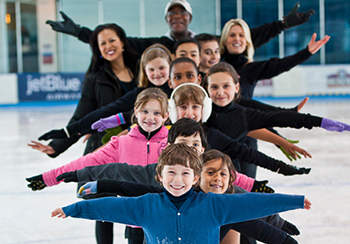 Register for Sky Rink Youth Figure Skating on-ice and off-ice sessions. We’ve been teaching New Yorkers how to skate for 50 years. Classes for tots, children and adults. Spring registration ongoing. Classes begin March 30.